As one of the most populous metropolitan areas in the United States, Atlanta, Georgia is served by a number of area codes. 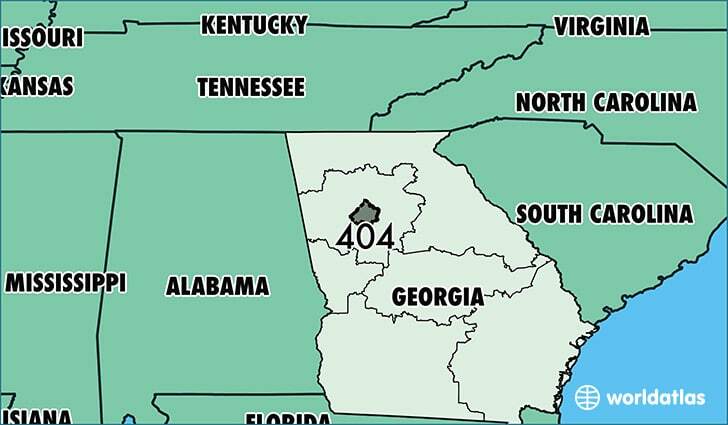 One of the most prominent is the 404 area code in Atlanta, Georgia, which encompasses a number of cities and counties. 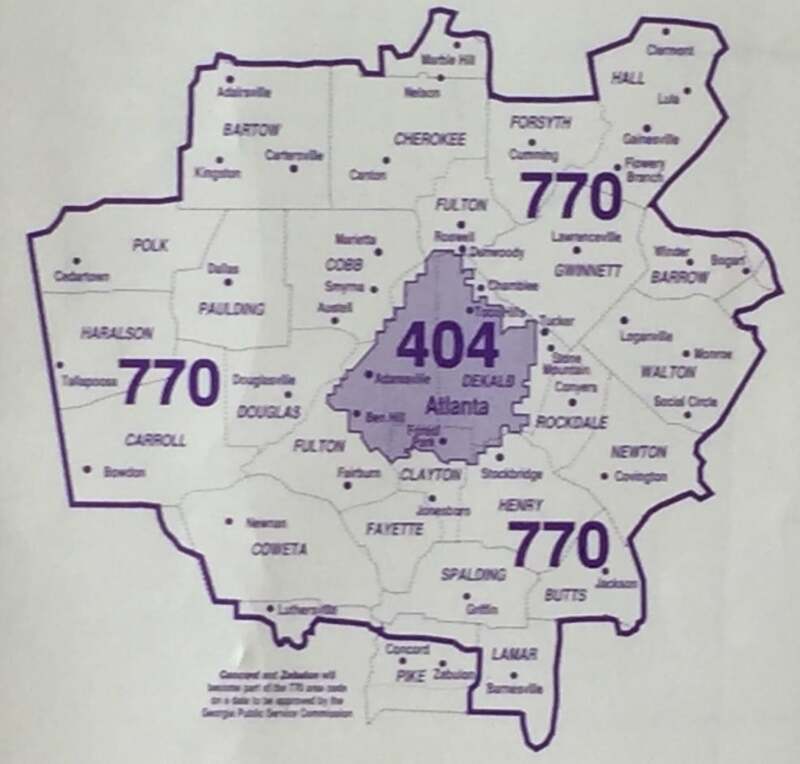 In this article, we’ll take a look at which parts of Atlanta use the 404 area code. Where Is Area Code 404 Located? Located in the U.S. state of Georgia, the 404 area code serves the nearly 500,000 residents of Atlanta and its metropolitan population of over 5.8 million. The 404 area code covers the city and its closest suburbs, which is the area encircled by Interstate 285. And while this area encompasses a large expanse throughout Georgia, the other area codes of Atlanta (470, 678, 706, 762 and 770) are within the local calling area, which means no long-distance charges or potential service blockages are applied for calls from one part of the region to the other. And because Atlanta is located on the East Coast portion of the United States, the 404 area code is located in the Eastern time zone. Furthermore, there are several counties of Atlanta that are part of the 404 area code, including Fulton, DeKalb, and Clayton counties. These counties are served as landlines, whereas cellphones that have the 404 area code are located in Cobb, Douglas, and Gwinnett counties (which are also shared with the 770 area code). Cities that comprise this area include Atlanta, GA (Fulton County), Atlanta, GA (DeKalb County), Decatur, GA (DeKalb County), Forest Park, GA (Clayton County), Conley (DeKalb County), Avondale Estates (DeKalb County), and Scottdale (DeKalb County). Now that you’re aware of where the 404 area code is located, let’s take a look at how you can make it work for your business with Atlanta Virtual Phone Numbers. In order to gain access to the 404 Area Code as a foreign business, you will need to look for a qualified telecom service provider that can offer Atlanta Virtual Phone Numbers that can put you in touch with customers immediately. Simply put, virtual phone numbers enable businesses to gain access to the 404 area code — even if they are located in another country outside of the United States (and the North American Number Plan, or NANP). Providers like Global Call Forwarding offer telecom solutions across all of Atlanta’s area codes and more. 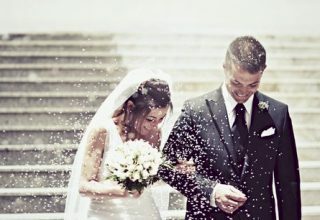 What makes virtual phone numbers even more impressive than their instantaneous routing capabilities is the fact that they’re powered by the cloud and other Internet-based technologies (i.e. VoIP). 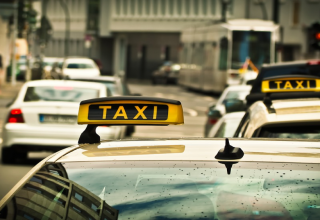 This enables businesses to use add-ons like “call recording,” “simultaneous ringing,” “time of day routing,” and more to enhance how their business model functions. For instance, if your business is located in Ireland, you know that your time zone is 5 hours ahead of the East Coast. This means that there will be only certain hours of overlap where your business hours and those of customers in Atlanta will overlap. By using “time of day routing,” you can have inbound calls that are placed during off hours routed to another call center located in a more favorable time zone. Or, if you reduce your staff during off hours, you can use the add-on “simultaneous ringing,” which makes all numbers designated to the virtual phone number ring at the same time to ensure that any available staff member can take the call — something that any customer will appreciate because it enables immediate attention. Furthermore, virtual phone numbers are identical in look and function, meaning that your foreign business can gain an authentic presence without having to set up a brick & mortar location, like branch offices and so forth. Thanks to the advent of virtual offices and virtual locations, businesses can blend into a target market and remain competitive without having to pay for overheads like hiring foreign staff, leasing property, following local business regulations, and many more concerns. Instead, virtual phone numbers open up a world of business possibilities in the most cost-effective manner possible. So, you can see that virtual phone numbers from a trusted service provider, like Global Call Forwarding, can enhance how your business expands to the 404 area code — even if your business is located elsewhere.